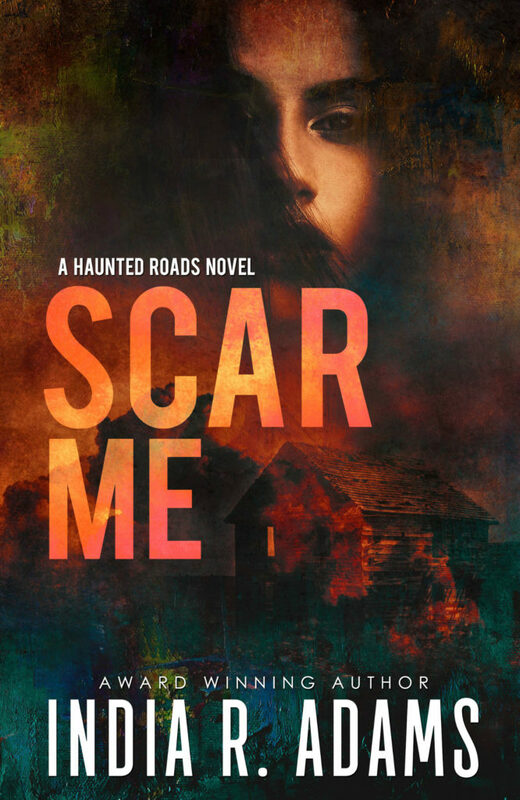 Scar Me by India R. Adams is releasing on December 1st! 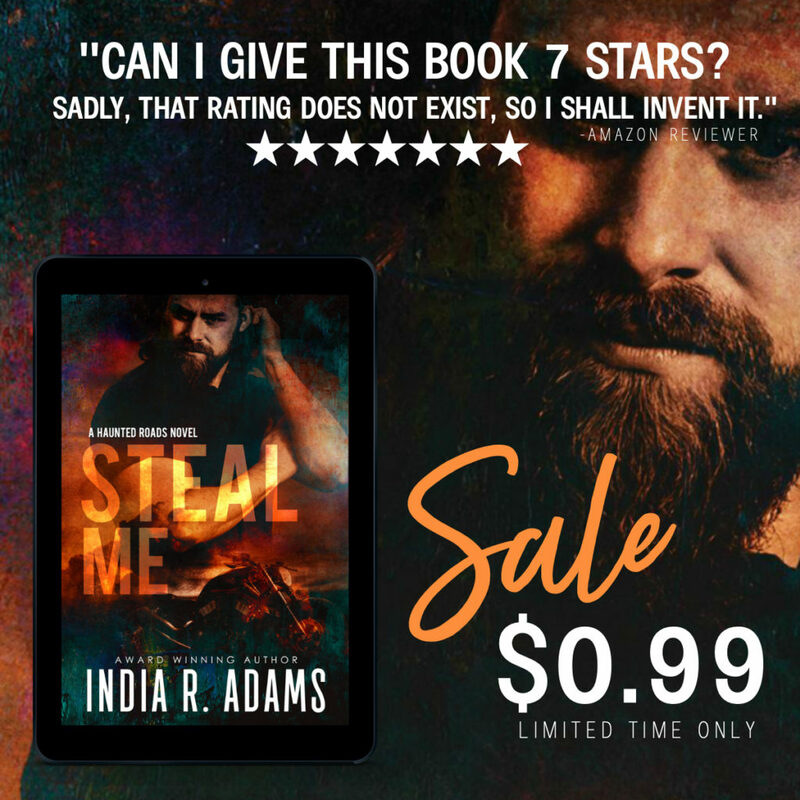 GRAB STEAL ME FOR ONLY 99 CENTS RIGHT NOW! Monsters in the night aren’t what I had to fear. It was him… Alone in his bedroom, we fought his demons from the past. And I kept it all a secret. I should’ve told. I should’ve screamed… But I didn’t. I loved him. So down the haunted road I went.